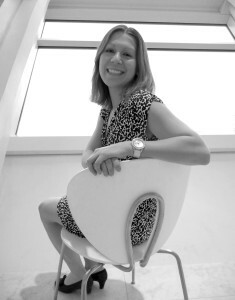 Kelly Johnson has always been motivated to develop her optimistic personality and pursue her passion to succeed while helping others. In fall of 2011, Kelly began her first-year at the University of Wisconsin-Madison and has continued to enrich her motivation and shine in the classroom—achieving honors on the Dean’s List, and across campus—holding leadership positions in several student organizations, and gaining experience in the finance industry working part-time jobs as a full-time student. Not only was she committed to having the best experience at UW-Madison by making her mark and building her college resume, but she also encourages others to be actively involved in their school or community and work toward their individual goals and achieve success. 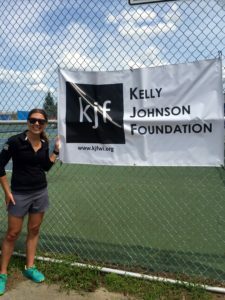 She hopes the Kelly Johnson Foundation and its programs including the Johnson Family Scholarship will be able to honor an amazing individual who also takes initiative to accomplish success and will have a great first-year like Kelly did.